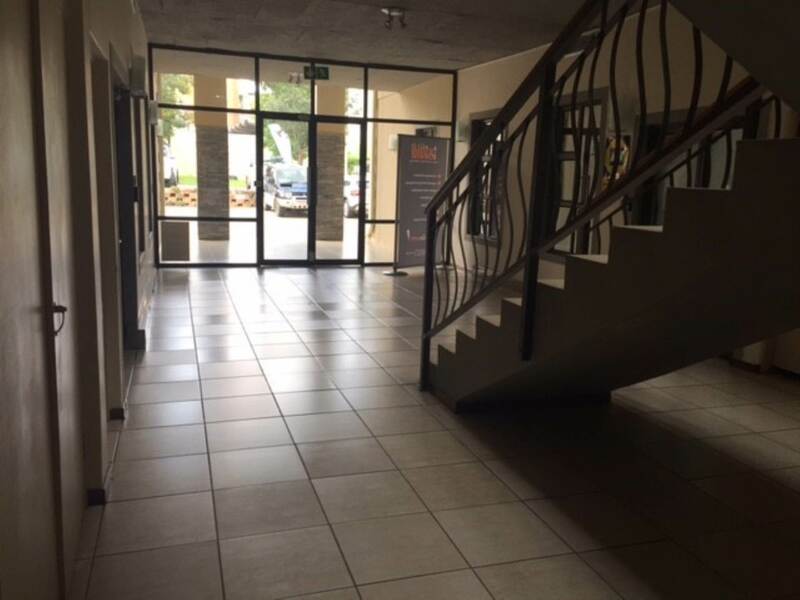 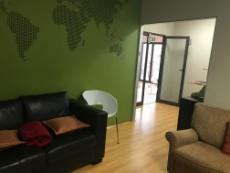 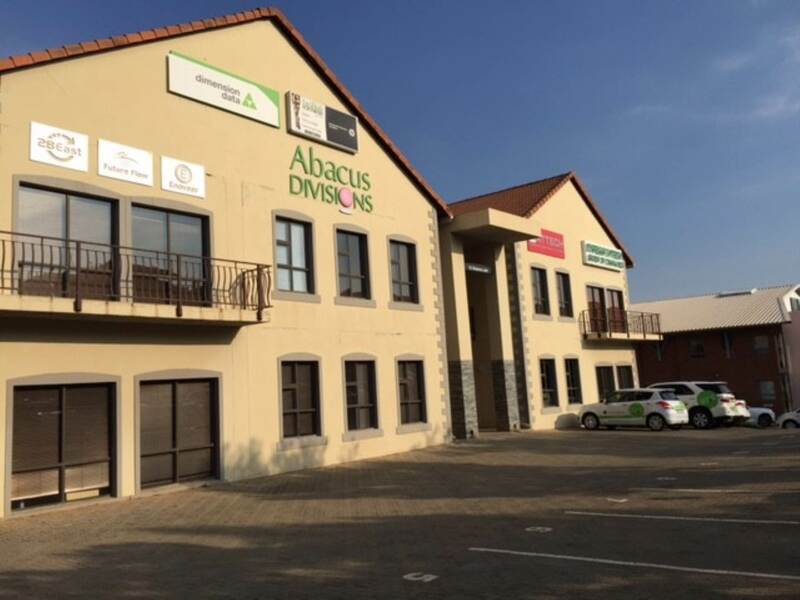 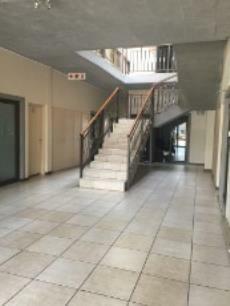 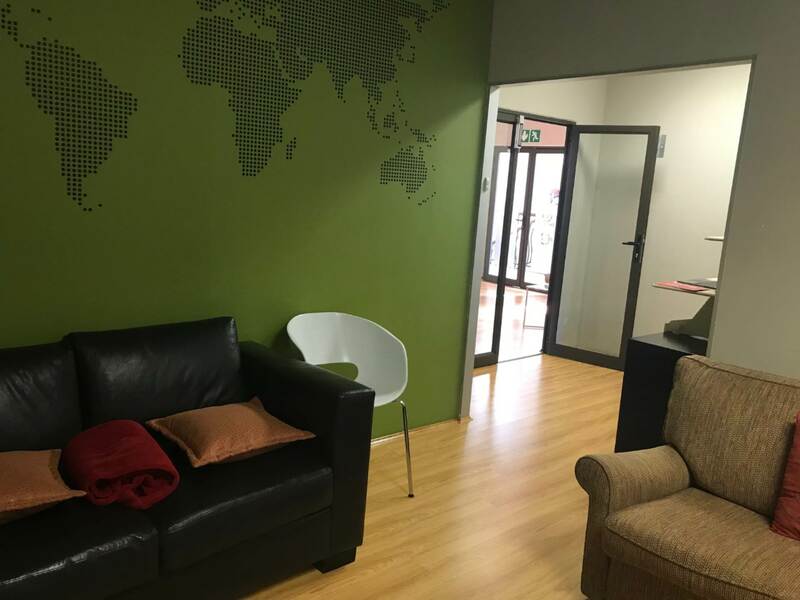 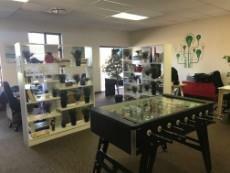 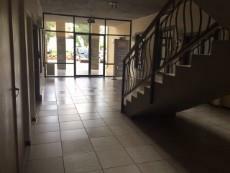 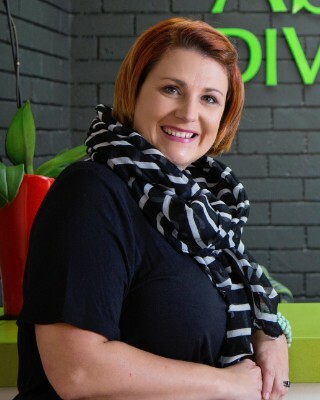 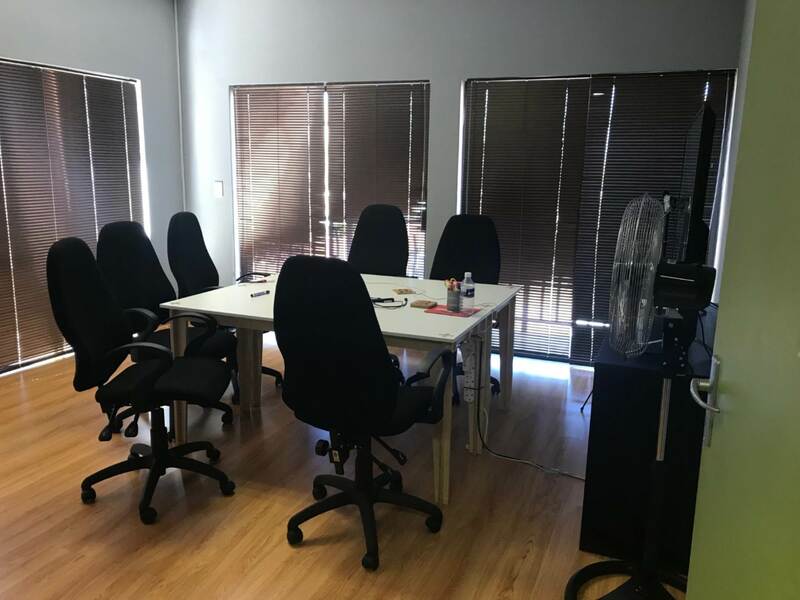 Sectional Title offices for sale in Route21 Corporate Park. 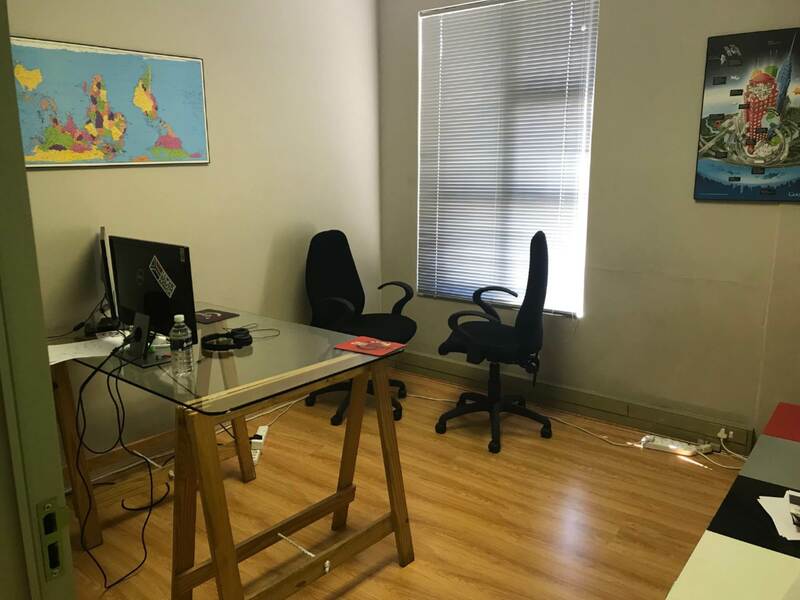 The 24 hour secure park is situated right next the the R21 highway and only 20m away for OR Thambo International Airport. 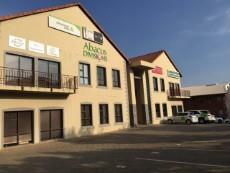 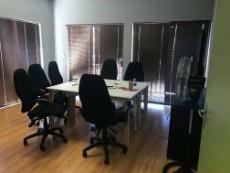 The unit currently accommodates 2 Tenants, and the total unit size is 172m2.